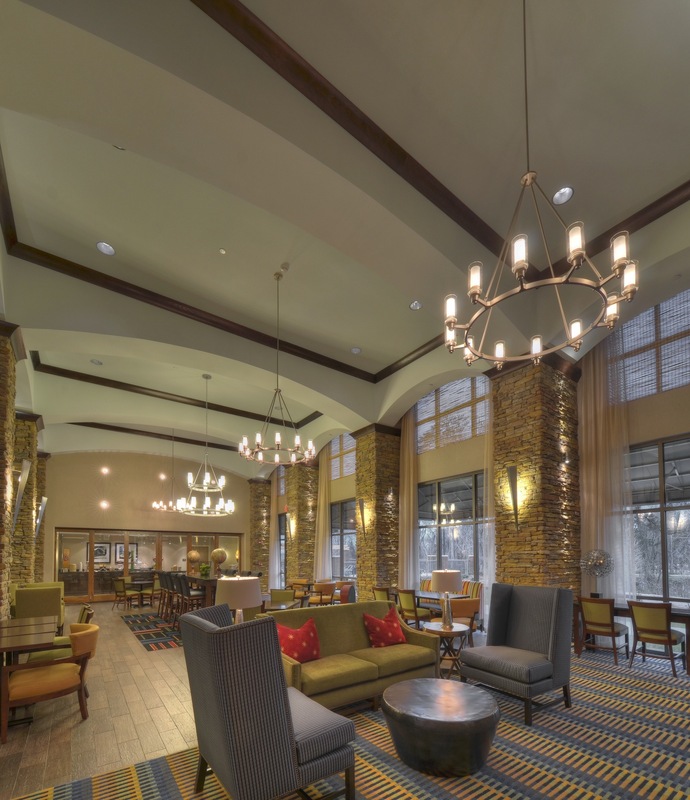 Enjoy the best hospitality and the warmest of welcomes at the #1 ranking hotel in Columbus, GA, just seconds away from the Fort Benning Military Base. This two-year-running winner of the Connie Award, the highest achievement award in the Hilton brand, appreciates the troops and their families. 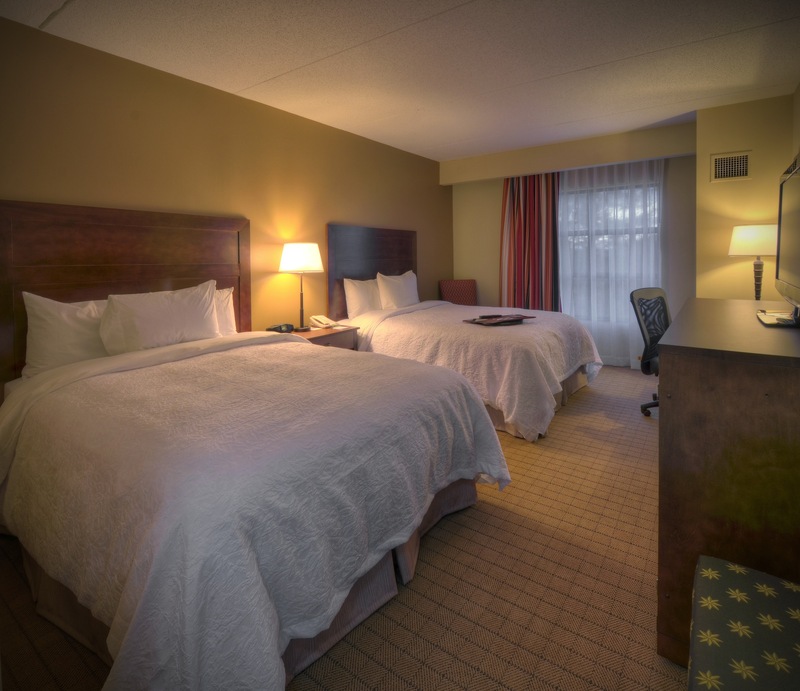 Supporting the military is not something we take lightly, so we definitely put in the extra work to ensure that your stay is as comfortable as possible. It's because when you book with us, you become a part of this family and making sure your stay is more of a home away from home experience is our goal. 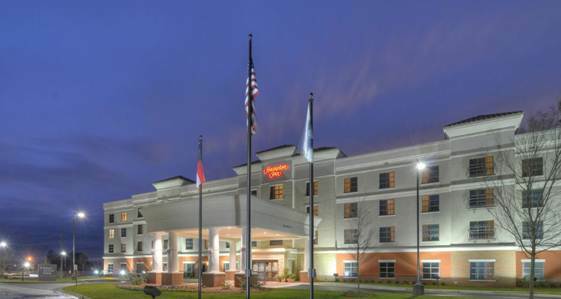 However, military or not, our hotel is perfect for leisure and business travelers because of where we are located, with the National Infantry Museum being only a short walk away. So give us a call or check us out online, we'd love to have you stay here with us at the Hampton Inn - South Columbus/Fort Benning. We offer Military rates for soldiers on TDY and Graduation rates for families!